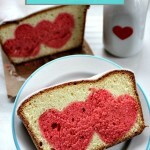 Strawberry Jello Hearts! Or any Flavor That You Like! Tomorrow is the big day! My daughter has her pre-school party today and my son has his party tomorrow, so we’ve been staying pretty busy around here. 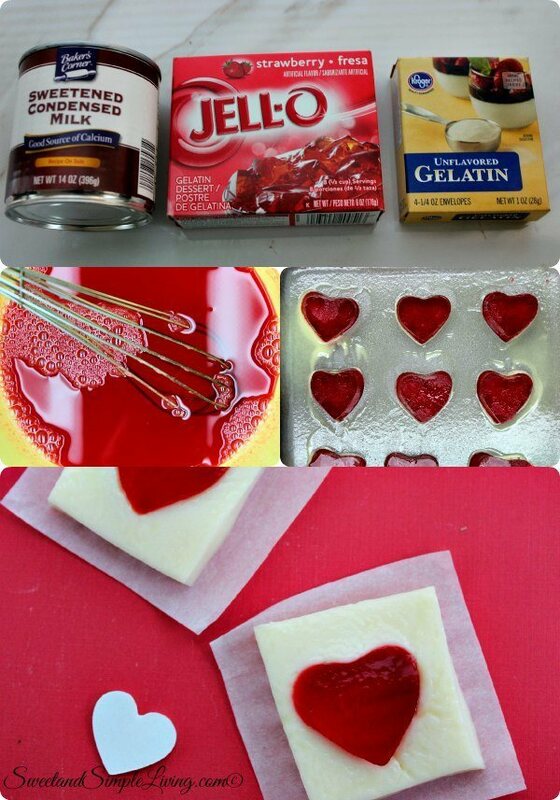 I have to share these Strawberry Jello Hearts with you. My kids have been on a real gelatin kick lately, they think it’s just the neatest stuff. 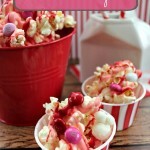 So we tried to take it a step further and get into the Valentine mood. These take a little time to set up, but are worth the wait. Spray an 8 x 8 baking dish with non stick cooking spray. In a saucepan, bring 2 & ¾ cups of water to a boil, then turn off the heat. Pour the strawberry Jell-0 into a large bowl, add 2 cups of boiling water and stir until dissolved. 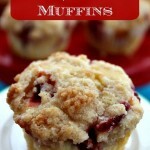 Pour the strawberry mixture into the prepared pan and place in the refrigerator for 2 hours. In another bowl add ¼ cup cold water. Sprinkle unflavored gelatin packet over the top and let stand for several minutes. Stir in the ¾ cups boiling water and sweetened condensed milk until well combined. Allow to cool. 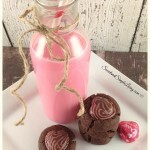 Invert the strawberry Jell-O pan onto a cutting board or wax paper. 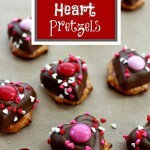 With a heart shaped cookie cutter, cut hearts out of the jello. Cut as many as you can fit, but you may not use all of them in the next step. Spray the baking dish with cooking spray again. Arrange the hearts in the pan being careful to leave room for white in between each. 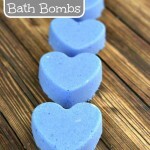 Pour the condensed milk mixture around the hearts and place in the refrigerator for several hours until firm. 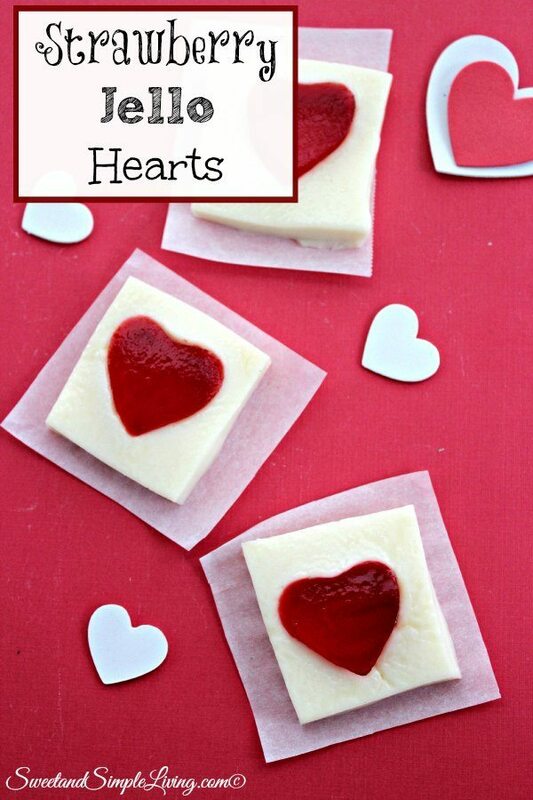 I HIGHLY recommend getting the instant strawberry gelatin (or whatever flavor you like) when making these Strawberry Jello Hearts! It will cut down on the fridge time by a lot! You’ll still have to allow for the time for the final dish to set up, but cutting that initial refrigerator time really helps this recipe move along. 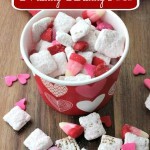 Be sure to also check out our DIY Valentine Suckers and our Valentine Muddy Buddy Mix. I keep a lot of different cookie cutters in my kitchen, but if you’re looking for a great set try this one. It comes in it’s own container and has 101 different cutters! What a wonderful idea. 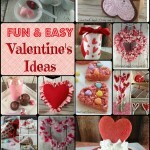 As a grandma, I still love wiggly, jiggly jello and in a heart shape – too cute.